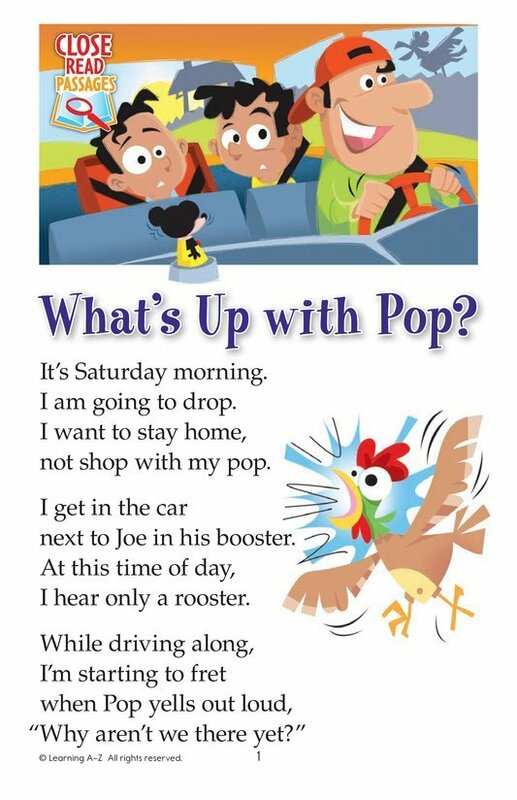 > Close Reading > Close Read Passages > What's Up with Pop? 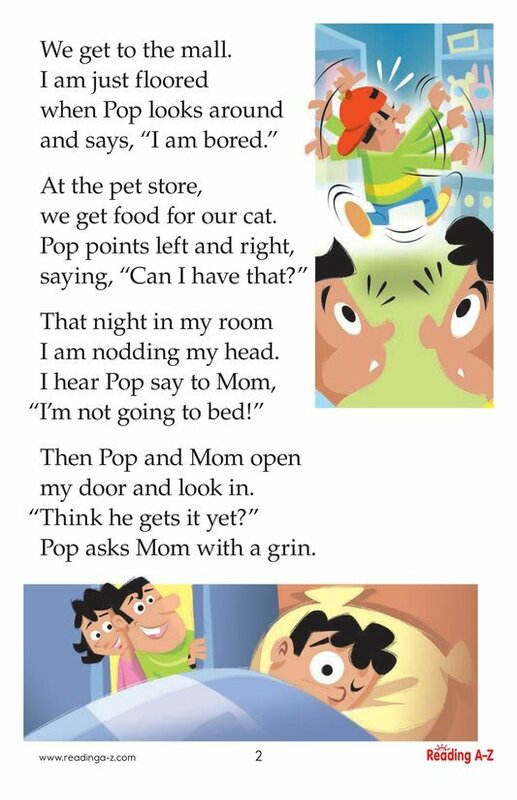 Pop takes his sons shopping and decides to act like his kid to prove a point. He is very successful.